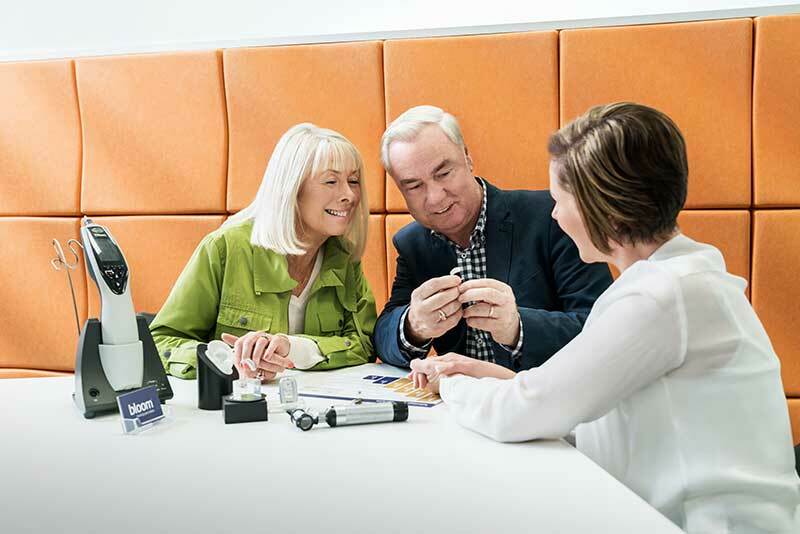 Our consumers who buy hearing aids are entitled to a trial period, 30 days from the time of fitting. During this trial, we will work with you to ensure your complete satisfaction. You will have follow up visits to fine-tune your hearing aids, and if necessary, make any changes to the style or circuitry. You can book a free appointment online with your local bloom hearing specialists store or call 1800 554 968 to get in touch with us.